The Best Orange Lipsticks Ever! Orange you glad you checked this list out? Though the red variety proves to be the most popular shade, you don’t have to veer too far away from the color wheel to find another show-stopping hue. Fiery, fun, and vibrant—orange is the color to turn to if you don’t feel like stepping out of your comfort zone. 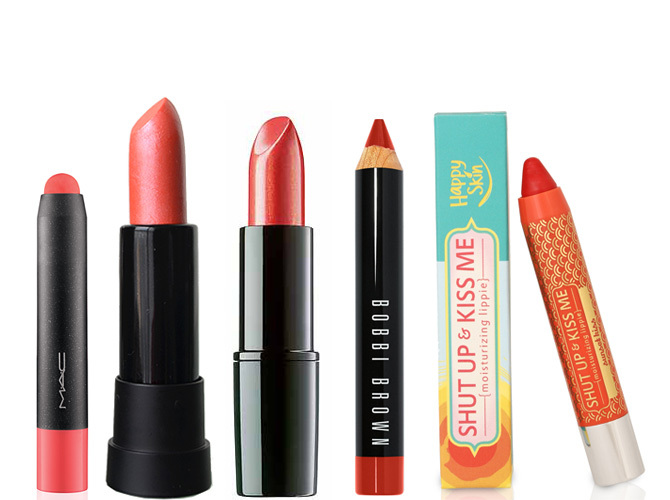 From bright neon to sheer creamsicle, we list down our fave orange lippies to color your puckers.